Verizon launched a virtual private network (VPN) which provides a protection to all mobile users who are connecting to a public network. The new VPN was hailed Safe Wi-Fi which helps the users to secure their gadget and data. 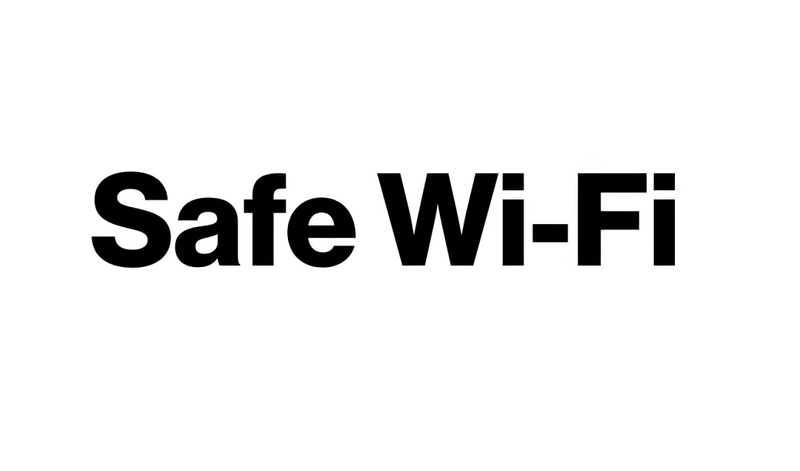 Safe Wi-Fi will assure the user to connect with public Wi-Fi in places such as department stores, hotels, airports, and restaurants without hesitations. It will hide all their online activities and IP address to prevent from hackers and advertisers. Verizon will make sure that user accounts will be safe including their Bank accounts, social media accounts, and other private accounts that have personal information of a user. Users need to log into their My Verizon app, select “Product and Devices” and find Safe Wi-Fi option. The update is available on iOS and Android devices which cover up to 10 devices per account. The price starts at $3.99 per month.